March 23rd 1965: Delivered to the joint companies Ab Transatlantic (50%), Salénrederierna Ab (50%). 1978 – 1979: Registered Owner; m.s. “Australic”. 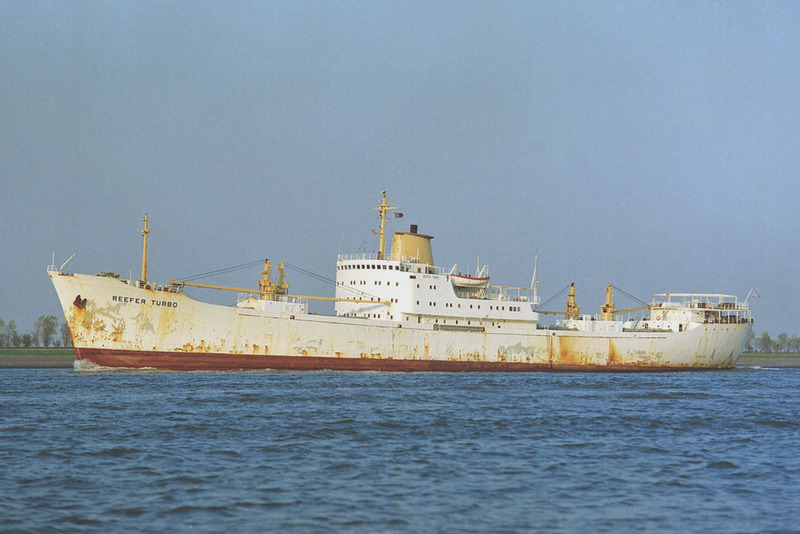 May 31st 1978: Sold to National Ability cia Naviera S.A. Piraeus, Greece. 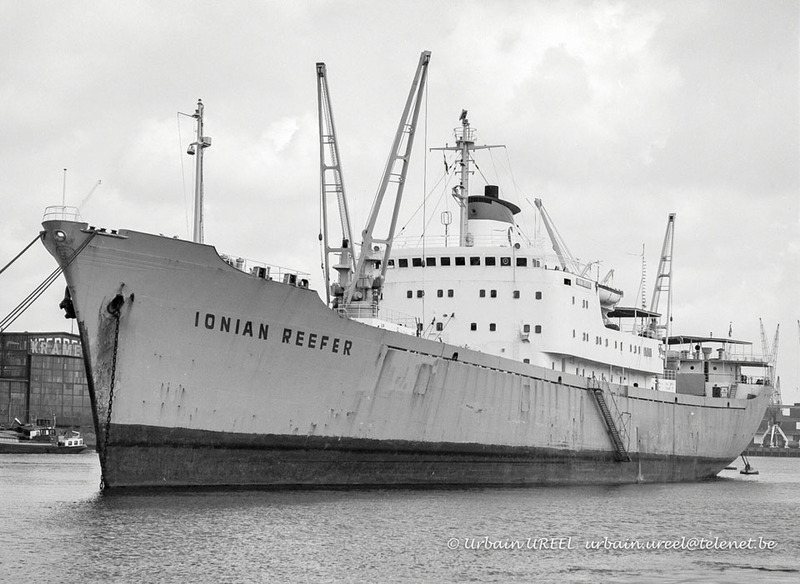 October 31st 1978: Taken over by her new owner and renamed IONIAN REEFER. 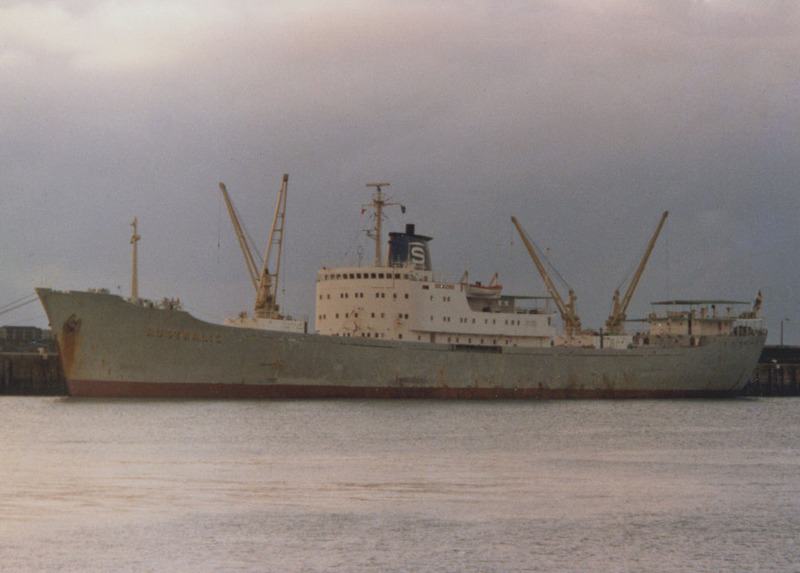 1979: Transferred to Progress Compania Naviera, S.A. Piraeus, Greece. 1985: Sold to Marine Heaven Inc. Panama. Same manager. Renamed REEFER TIGER . 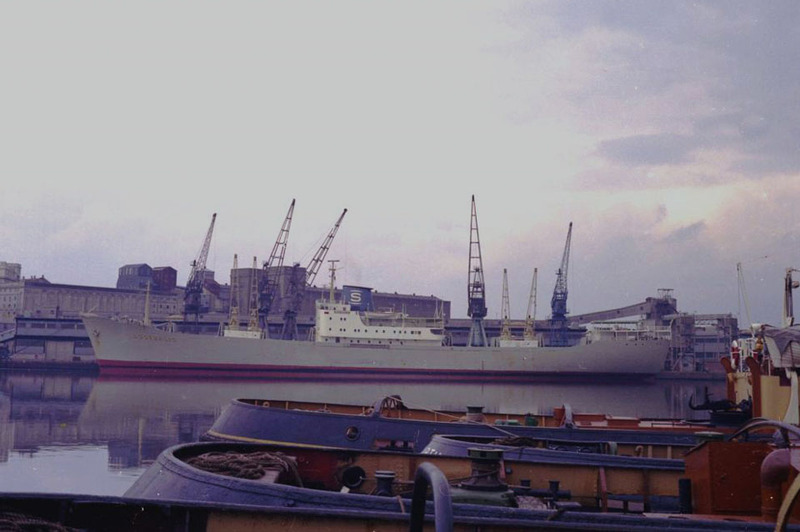 November 1985: Sold to Marine Heaven S.A. Panama and renamed REEFER TURBO. 1989: Sold to Gemini Maritime International S.A. Piraeus, Greece. 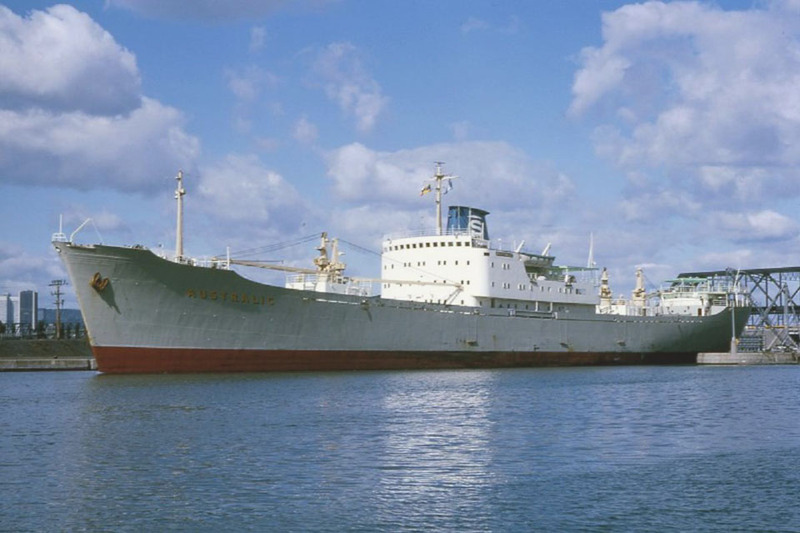 1991: Sold to Daftok Shipping, Ltd. (International Reefer Services S.A.), Valletta, Malta. 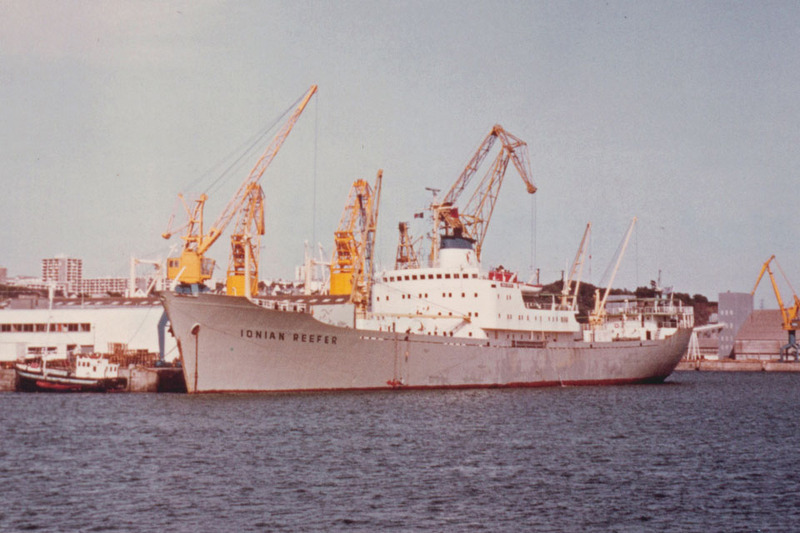 1992 – 1993: Registered Manager; Emotion Marine Co. Ltd.
October 5th 1993: Arrived at Rishi Ship Breakers, Bombay, India. December 23rd 1993: Beached and scrapping commenced. All information is believed to be correct and no responsibility is accepted for any errors or omissions. All items included in this article are subject to © copyright. We would like to take this opportunity of thanking: Malcolm Cranfield, Mike Griffiths, Chris Howell, Yvon Perchoc, Urbain Ureel and Gordon Wise for their assistance in producing this feature.